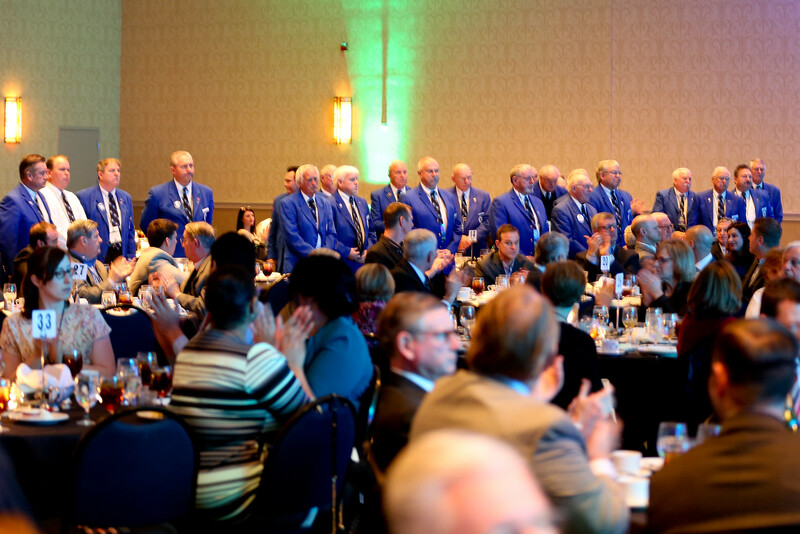 The Bluegrass Sports Awards has become a must attend event on the sports calendar in Central Kentucky. 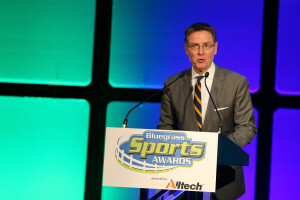 In it’s fifth year the Bluegrass Sports Awards recognizes those who have achieved the highest level of success in the Sports Media and Sports Business. An event created to celebrate what sports does for our community, it is highlighted by the Tom Hammond Awards, the Jim Host Awards and the Lexington Herald-Leader Sports Figure of the Year Award. 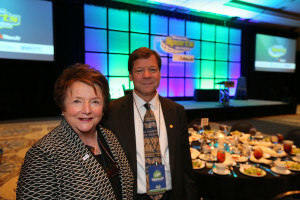 Proceeds benefit the BSC and its efforts to grow the economic impact of sports in central Kentucky. Established in 2012 at the inaugural Bluegrass Sports Awards, The Tom Hammond Awards consist of two separate distinctions annually – the Tom Hammond Sports Media Award and the Tom Hammond Kentucky Sports Media Award. 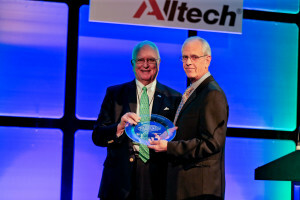 Hammond, a Lexington native, has risen to the top of his profession, while staying dedicated to his home state and to helping others. In 2012, he received the Sports Media Lifetime Achievement Award from the Bluegrass Sports Commission. 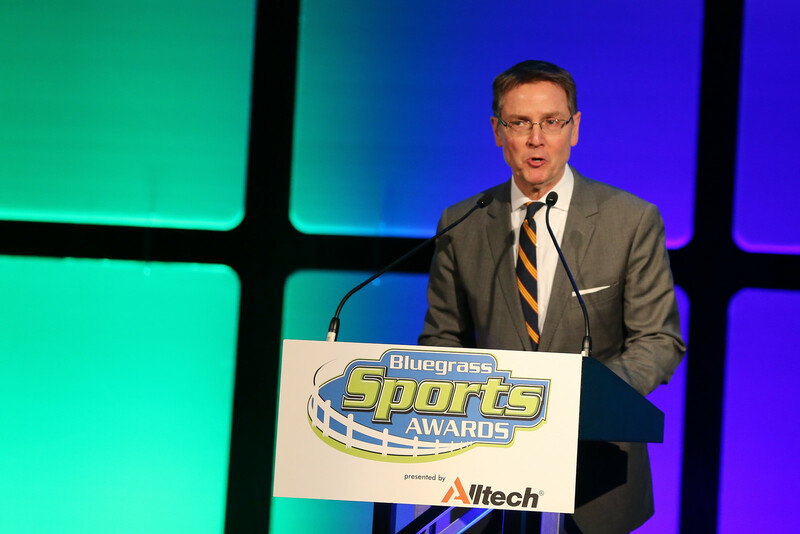 Established in 2012 at the inaugural Bluegrass Sports Awards, the Jim Host Awards consist of two separate distinctions – the Sports Business Award and the Youth Sports Award. 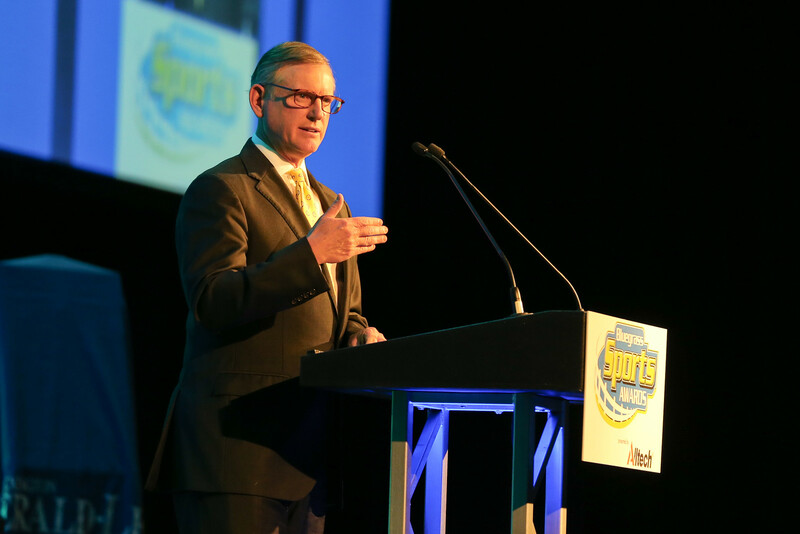 Jim Host, an Ashland native, rose to the highest ranks of the sports marketing profession by building one of the top collegiate sports marketing companies in the country – HOST Communications. Always maintaining his corporate headquarters in Lexington, Host dedicated himself not only to his company, but also to serving others in a variety of ways. 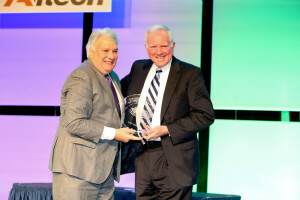 Among his numerous honors, Host received the Sports Business Lifetime Achievement Award from the Bluegrass Sports Commission. Nominees for the Jim Host Sports Business Award will be selected and voted on by the Bluegrass Sports Awards Committee. 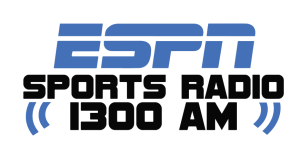 Nominees for the Jim Host Youth Sports Award are solicited through a statewide public nomination process. Nominees for the Bobby Flynn Volunteer of the Year Award are solicited through a statewide public nomination process. Have given unselfishly of their time and work ethic bettering the Commonwealth by their contributions. Have used sports as the vehicle to make great contributions to the Commonwealth. 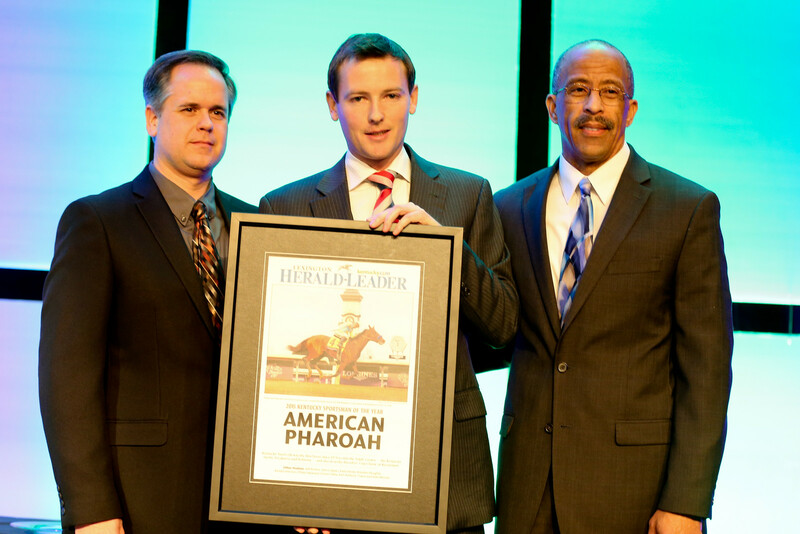 A Kentucky tradition for more than 30 years, the annual Lexington Herald-Leader “Sports Figure of the Year Award” has recognized the efforts of Kentucky sports stars for their yearly achievements. 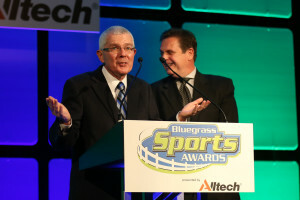 The winner will be announced live at the Bluegrass Sports Awards at the Lexington Convention Center’s Bluegrass Ballroom. The Herald-Leader has traditionally published the results of its annual poll, as voted upon by media members from across state. 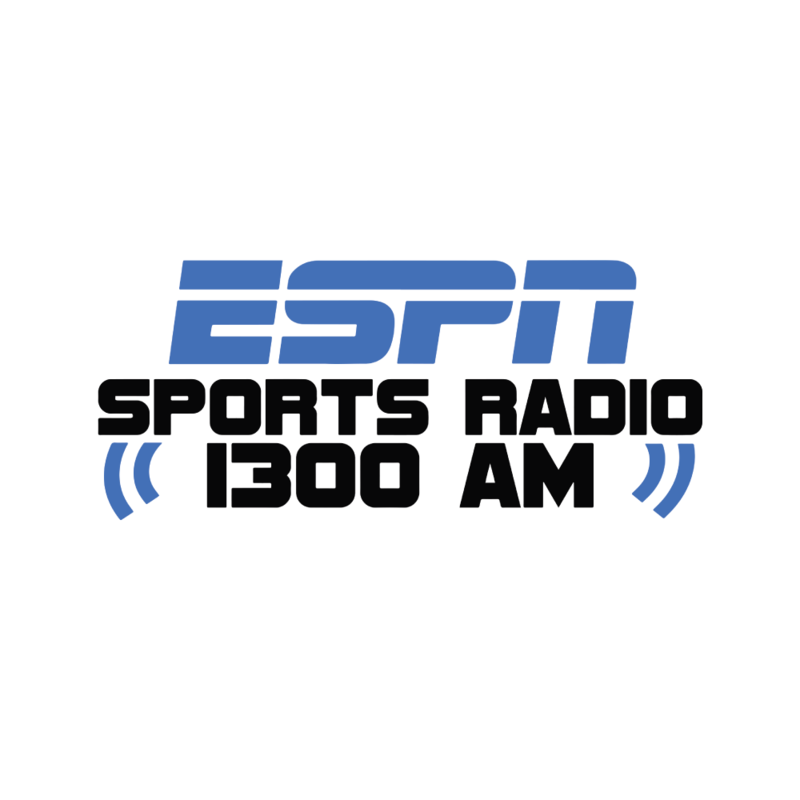 Any athlete, coach or sports administrator from Kentucky is eligible, or if he/she played for a college in the state.